Are you an Australian family looking for holiday accommodation overseas? These websites can help you find places to stay suited to families with young children. Check them out. A beachside hotel complex built in 2013 offering modern rooms and scenic outdoor areas. 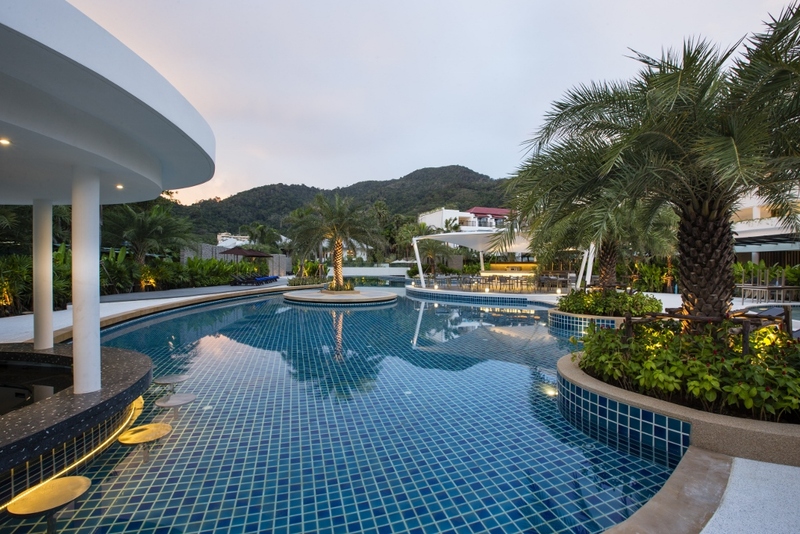 Novotel Phuket Kamala Beach offers a range of accommodation configurations for families and children aged to 16 years can enjoy complimentary buffet breakfast. The infinity swimming pool overlooks the beautiful beach and has a swim-up bar, while the resort’s restaurant is a perfect place to end as the sun sets. 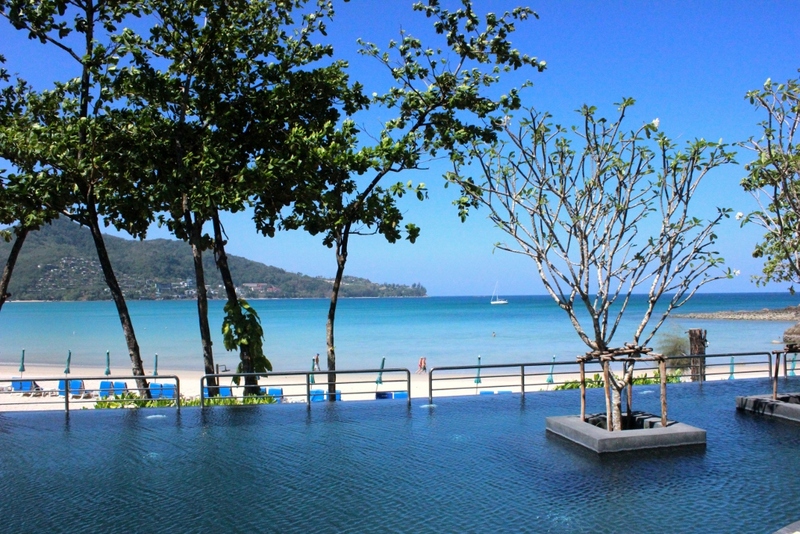 Learn more about Novotel Phuket Kamala Beach. An affordable Novotel hotel experience with a resort feel in one of Phuket’s quieter and family friendly locations of Karon Beach. Novotel Karon Beach Resort and Spa has interconnecting rooms, as well as deluxe family rooms with bunk beds, which overlook the Oasis pool. The resort, just a short walk to the beach, has a lovely pool area with a small water slide. Three on-site restaurants and bars ensure a wide range of eating options too. Learn more about Novotel Karon Beach resort and Spa. A small family-run farm stay where you can experience Italian rural life (with an Aussie twist) just 12km from the Tuscan town of Cortona. 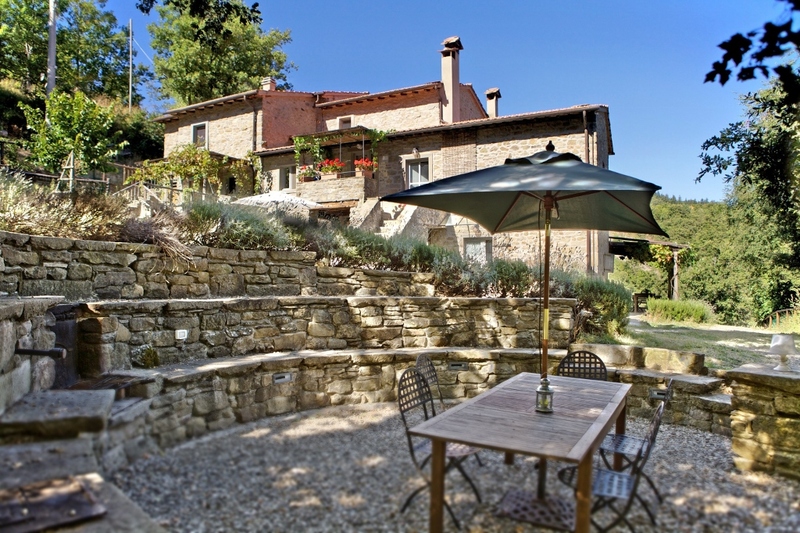 Cortona Cashmere Farm features three apartments, the largest of which can sleep up to 8. The Australian owner lives on the property with her Italian husband and family and is happy to share her love of this area with you. A bonus safety feature is that the pool is fenced, which can be hard to find on Italian properties. Learn more about Cortona Cashmere Farm. 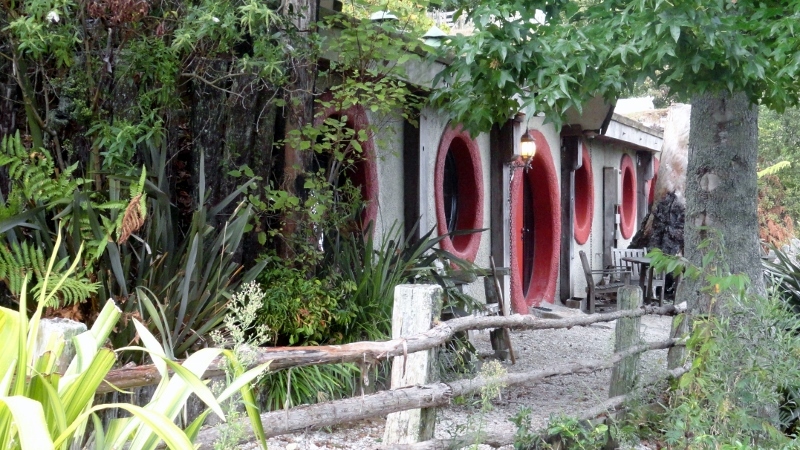 Waitomo: Hobbit Motel, Woodlyn Park Stay here if you want: Accommodation with a difference near Waitomo Caves - kids will love the Hobbit Motel rooms. Or stay in a train, plane or boat. All self-contained.